Tibet, known as the roof of the world for the rest of parts in this planet bordering to the some of tallest peaks to Nepal, Bhutan and India side. 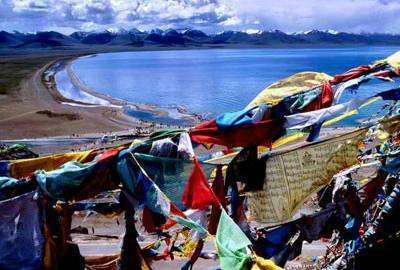 Tibet is truly the roof of the world. 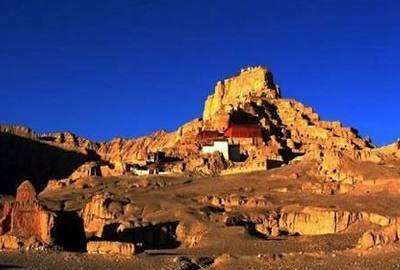 Tibet, a every travellers and explorers dream destination to visit once in a lifetime is very famous for Tibetan Buddhist mysterious beautiful monasteries, Snow Mountains beneath blue skies, crystal clear heavenly lakes such as Manasarovar, Naam Tso Lake, Yamdrok Lake, Mt. 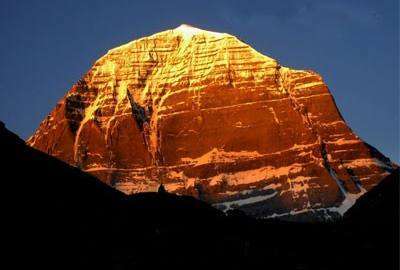 Kailash – the most sacred pilgrimage icon for both Hindus and Buddhist people, famous rivers including the Yangtze, Yellow, Mekong, and Indus all flow from Tibet. 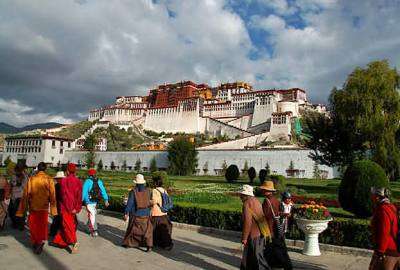 Visit Tibet’s iconic landmarks, 1300-year old Lhasa and the Potala Palace. Go for adventure with a bike ride on the Sino-Nepal highway, or a visit to Mt. 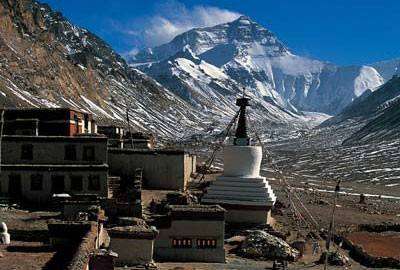 Everest base camp is life time tour holiday experience in Tibet. 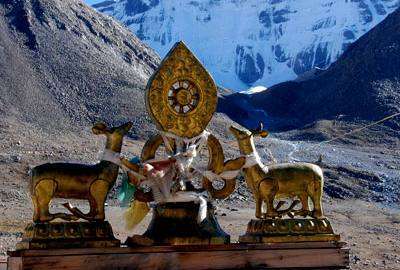 Wilderness Excursion offers various best Tibet Tour Packages to ensure your Tibet holiday is memorable. Contact our travel advisors for more suggestions and help making your Tibetan dream trip come true. Tashi Delek and Namaste!